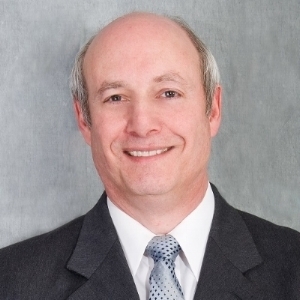 Dean Altshuler has been providing real estate consulting services since 1994. Dean joined Bard Consulting in 2006 and he is presently the Head of Quantitative Analysis. Prior to becoming a consultant, Dean was the director of real estate research with TCW/Westmark Realty Advisors, then one of the nation’s largest real estate investment managers. Dean earned his CFA designation in 2000. He is active in NCREIF, and serves as a frequent presenter at the organization’s Performance Measurement Committee. Dean has authored numerous peer-reviewed articles in respected journals and has served as a faculty member for both the NCREIF Academy and for an affiliate of the MIT Center for Real Estate. Dean’s areas of expertise include performance measurement and reporting with a focus on quantitative analysis; particularly with regard to the structuring of carried interest. Dean frequently serves as the primary drafter of the fee provisions in partnership contracts. He also creates highly sophisticated, but user-friendly, financial models to assist clients in assessing time- and money-weighted rates of return, conducting performance attribution, and performing investment due diligence analyses.